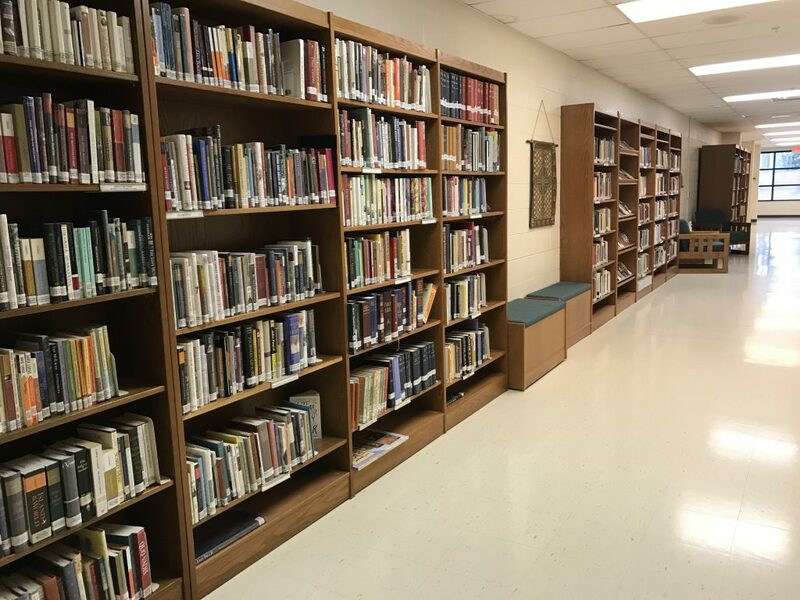 The St. John Library has a wealth of material for all age groups. 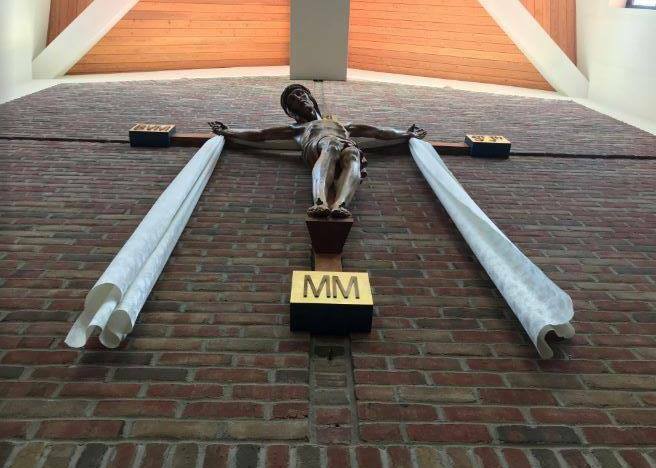 We seek to foster a deeper understanding of our Catholic faith as we journey through life. 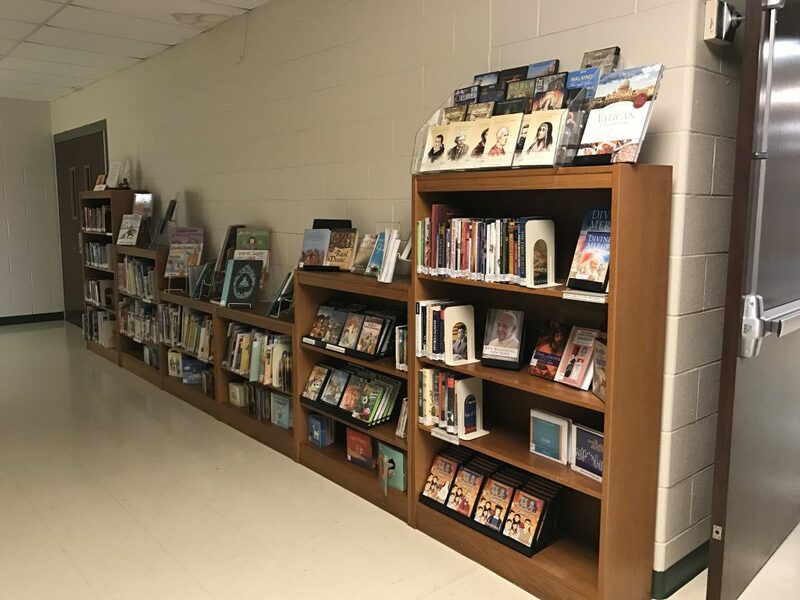 We offer Bible study aids, children’s materials that teach values as well as entertain, Catholic magazines, videos on the Holy Land and other videos, DVD’s, music CD’s and more, just take a look! 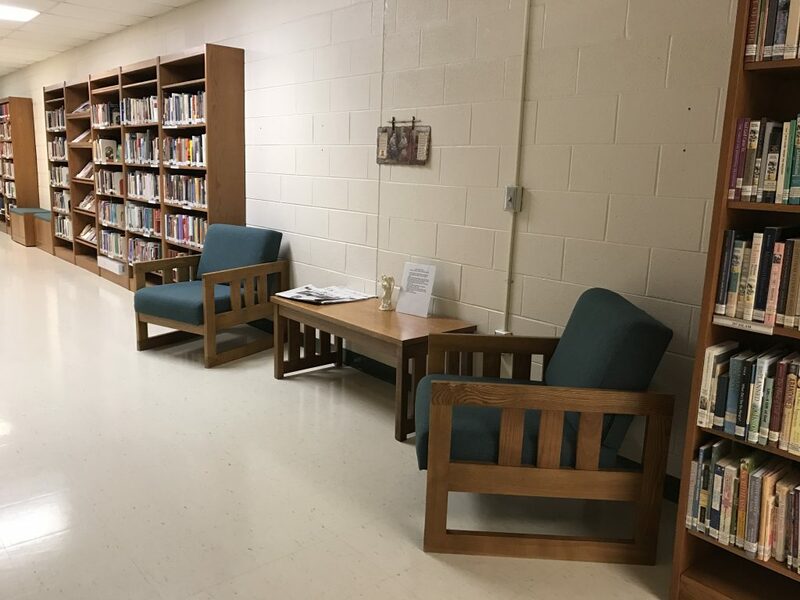 We are always in need of volunteers to help run the library. If you would like to offer your time please let us know. 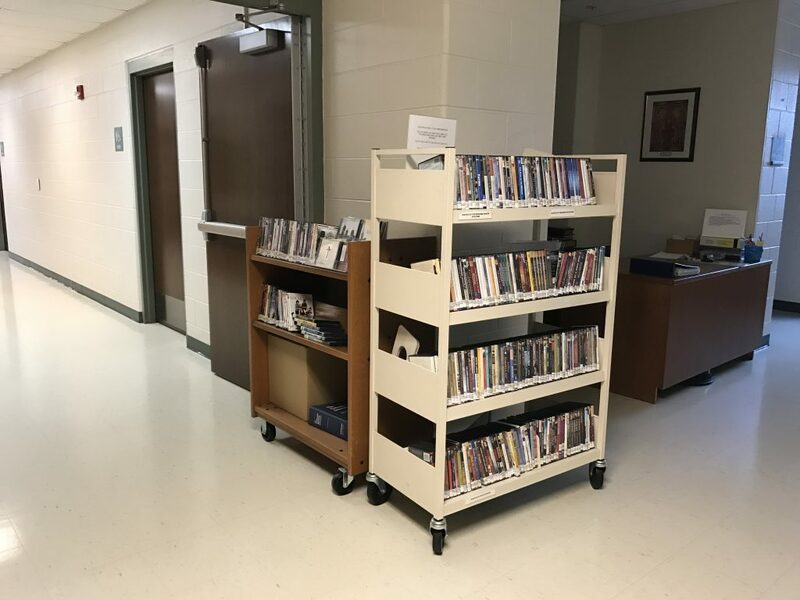 Our volunteers will check out your materials for you or you may wish to take advantage of the new self-serve check out system. To serve the people of St. John the Evangelist by providing a balanced selection of resources that encourage spiritual and moral growth. Hours: The Library is located in the education wing of the Family Center. Please feel free to stop by any time the Family Center is open. 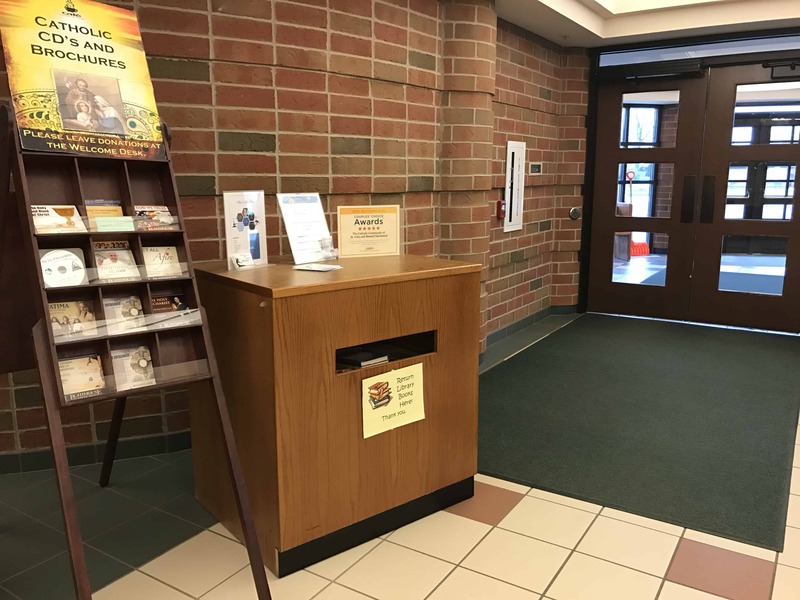 For your convenience, a book drop box is located in the Family Center main lobby near the welcome desk. Please see our circulation policy for lending guidelines. Save time by printing and filling out the Library Registration Form before you visit. Be sure to bring it with you! Can’t find a particular publication, magazine or book? Let’s us know and we will try to find it for you. Send an e-mail to stjohndavisonlibrary@gmail.com to request for that gotta’-have- it read!